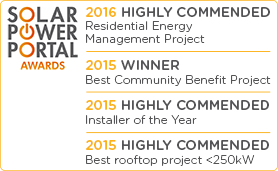 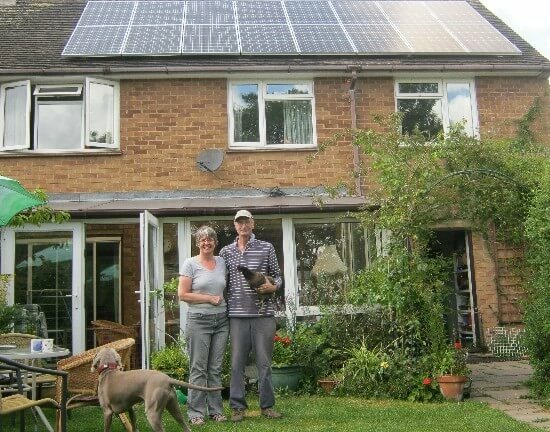 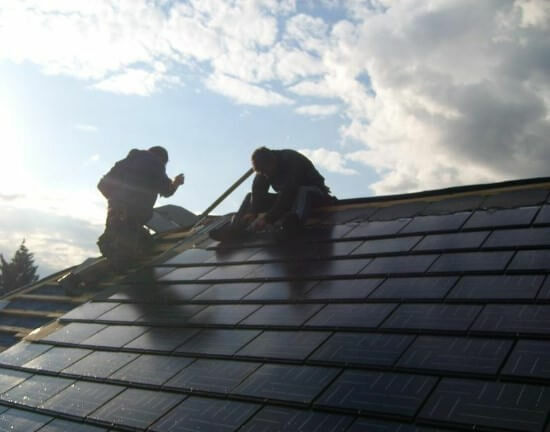 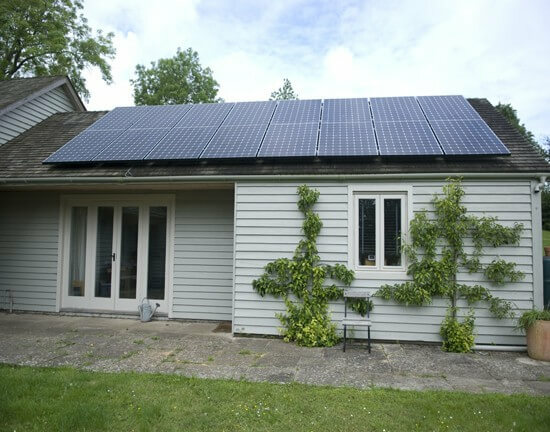 At Joju Solar, we have more than a decade of experience in planning and installing solar PV systems in London. 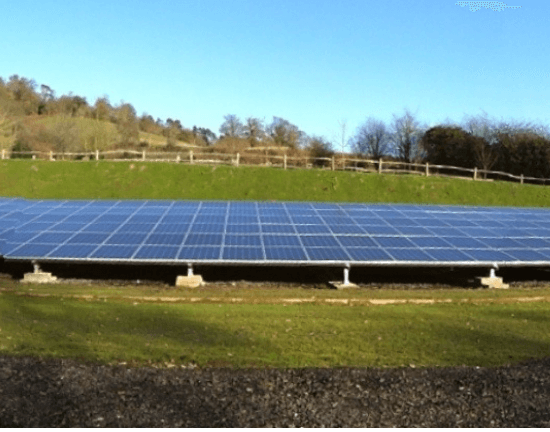 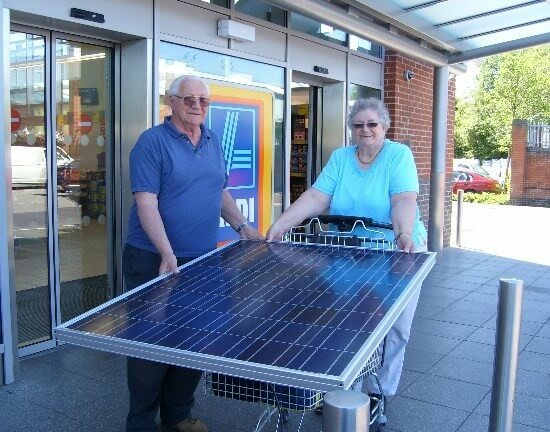 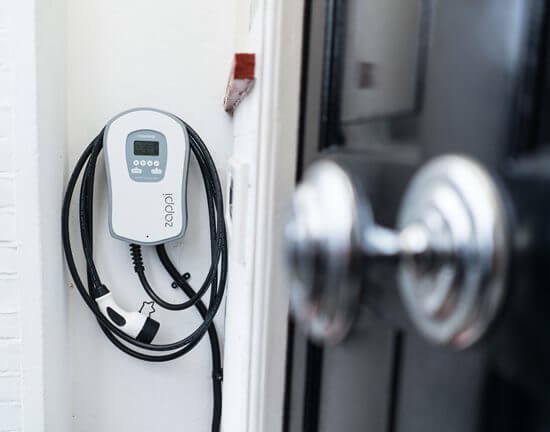 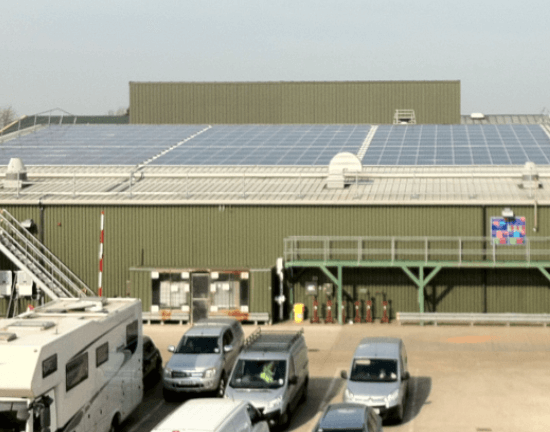 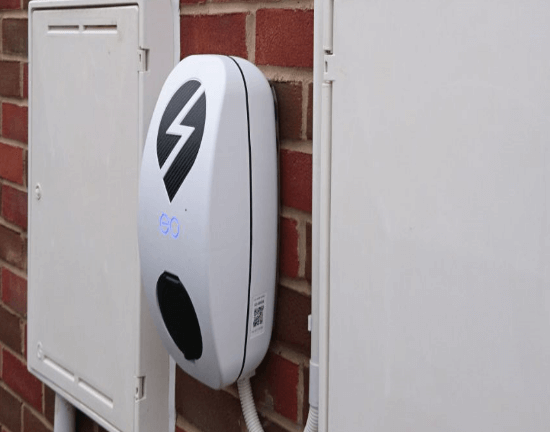 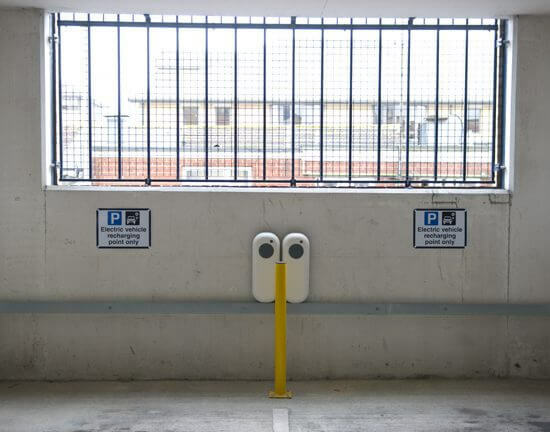 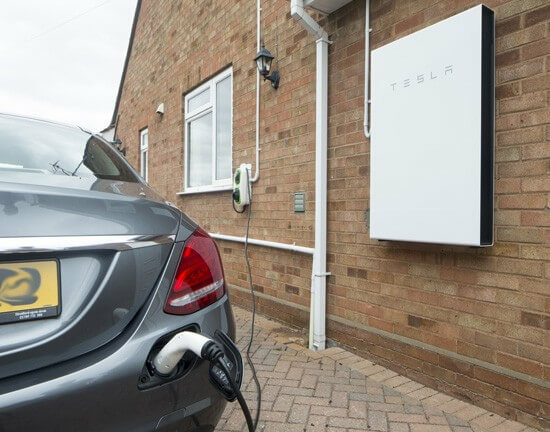 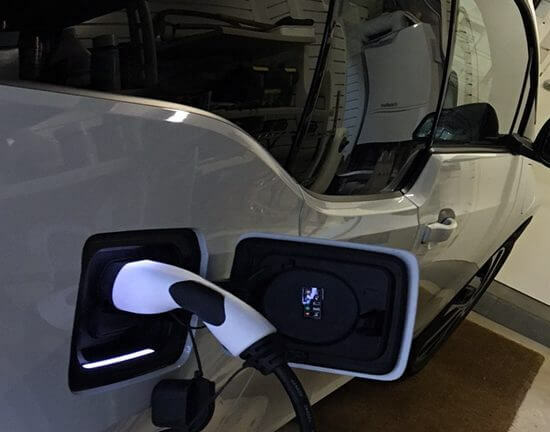 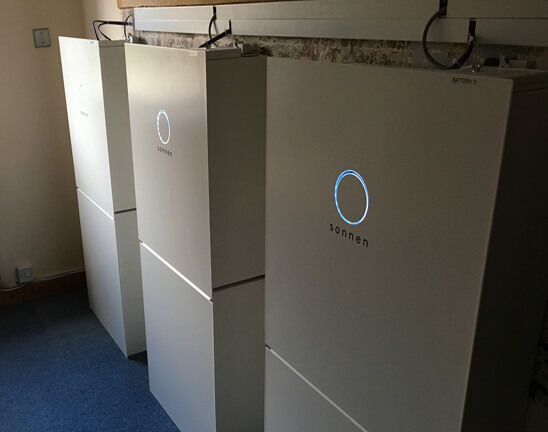 We install a full range of solar panels and PV systems, batteries, electric vehicle (EV) charging points and LED lighting solutions to make the most of this green energy. 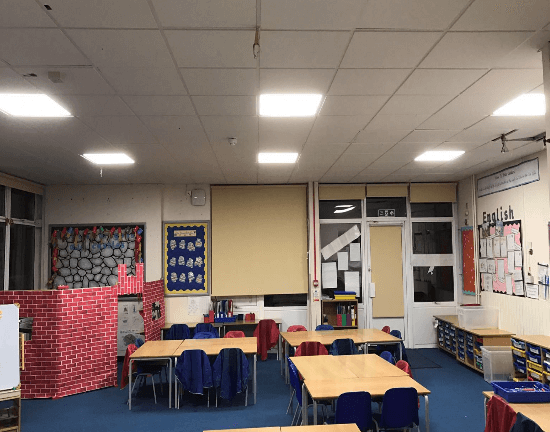 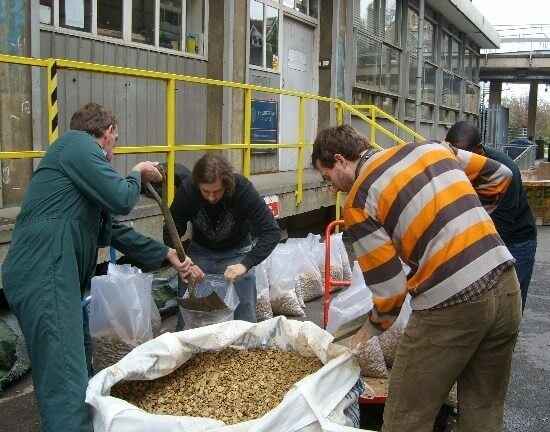 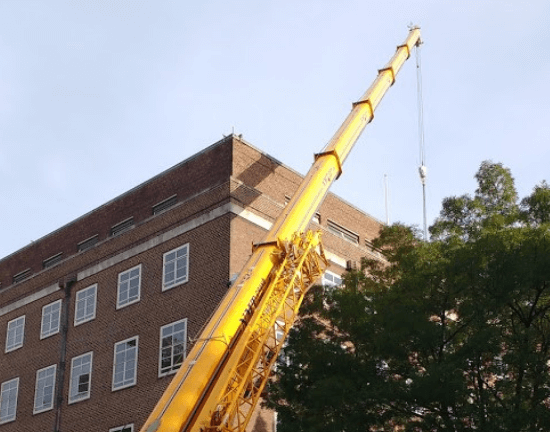 Our projects include installations at residential properties, commercial buildings and schools, for community initiatives, social enterprises and public sector schemes. 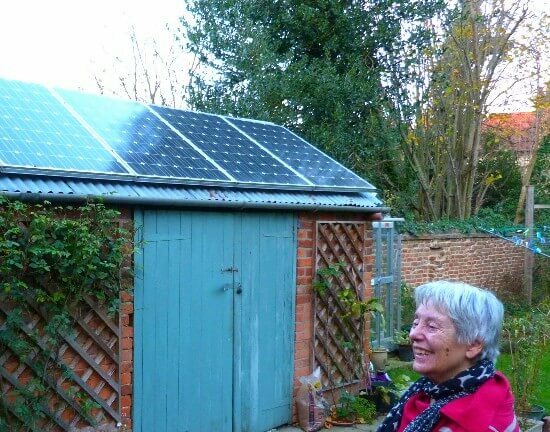 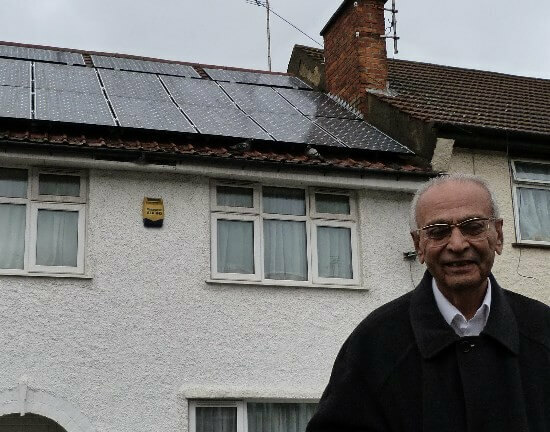 One of the curiosities of solar PV in the UK is that London sees much lower installation rates than other parts of the country, and it is something that has captured the attention of the London Assembly. 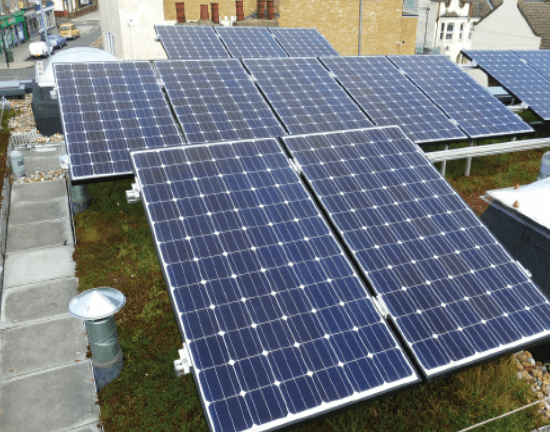 This is, however, not unusual, as we see the same thing in other majr cities – Berlin, Barcelona, Tokyo all have low installation rates despite having lots of solar in their respective countries. 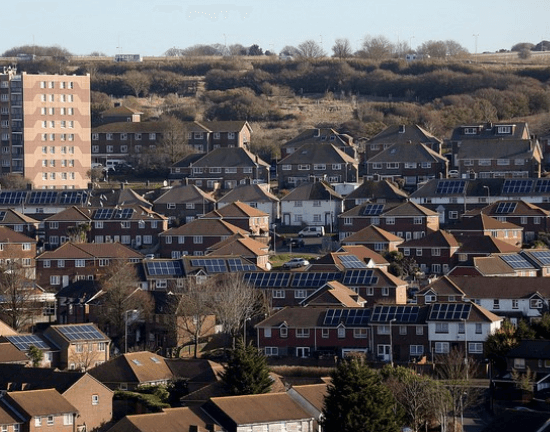 The reasons are several fold and relate to the geography of cities – we see younger and more transient populations, a higher density of flats compared to houses, roofs with smaller footprints and usually several stories higher, with more difficult access! 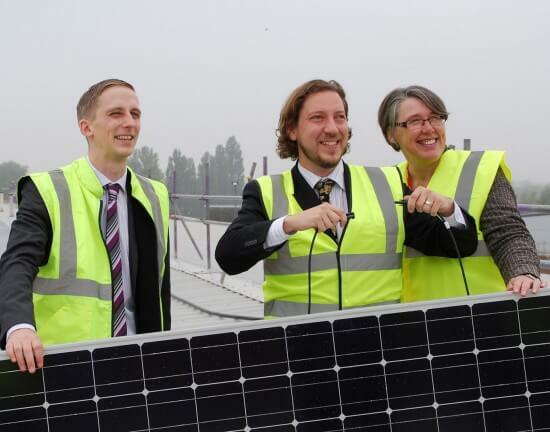 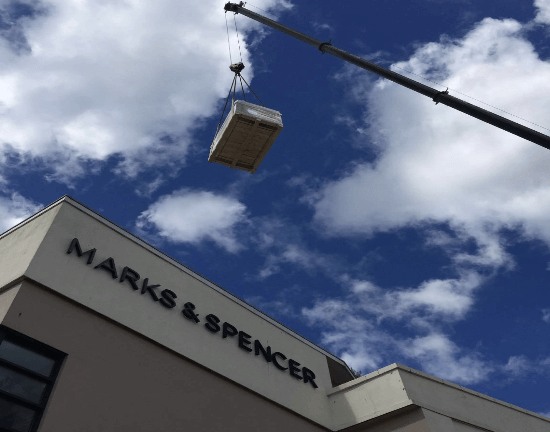 All this makes solar PV a more complex piece of engineering in the London environment. 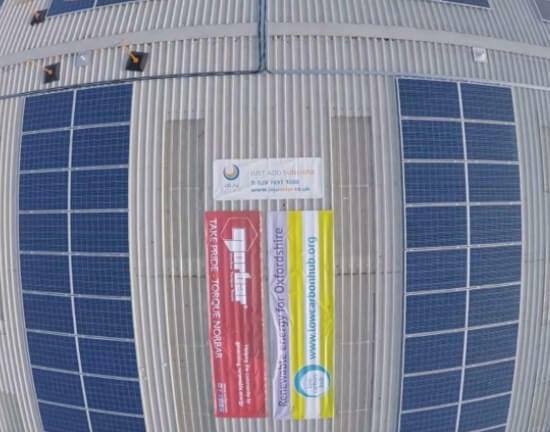 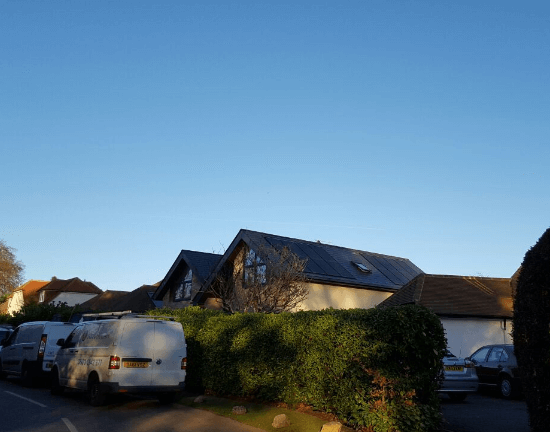 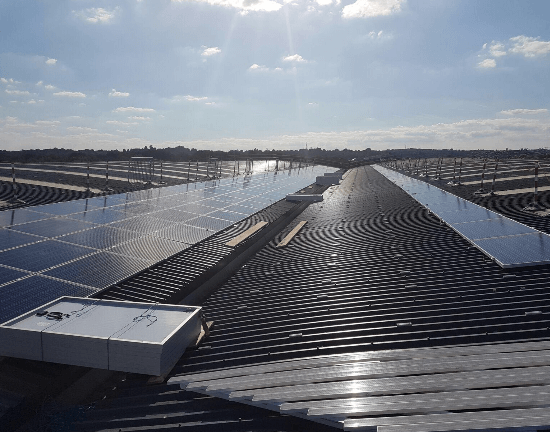 With more than 10 years’ experience, Joju Solar are specialists in designing and installing systems on these kinds of property and we often design bespoke engineering solutions to cope with the complexities we find. 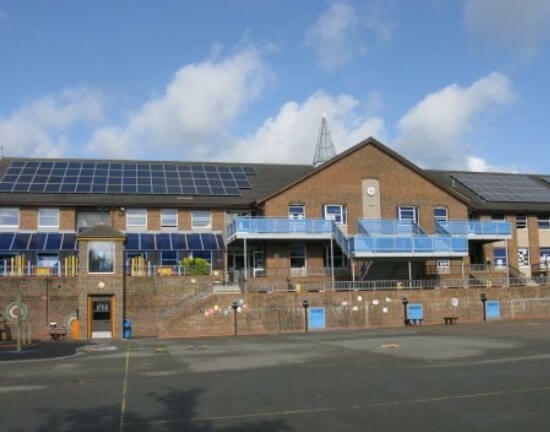 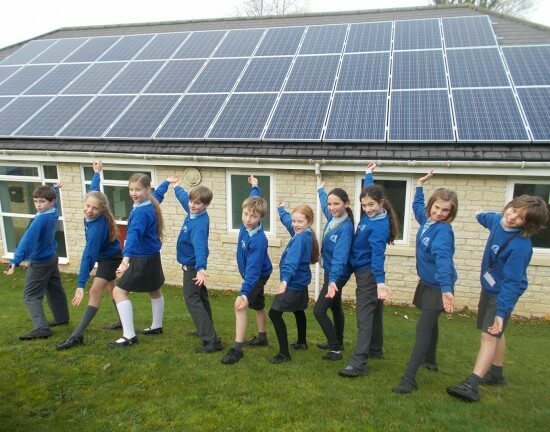 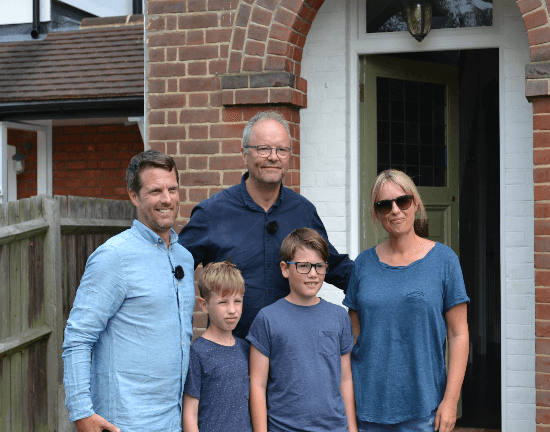 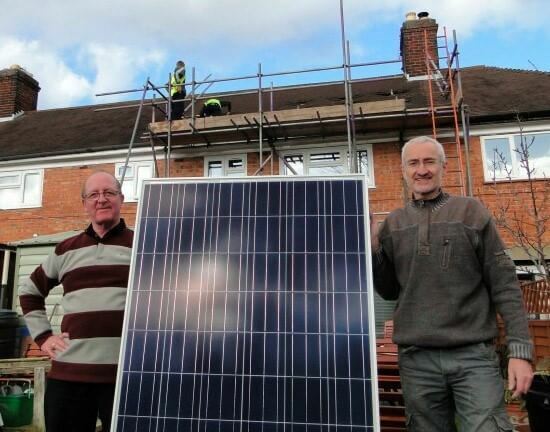 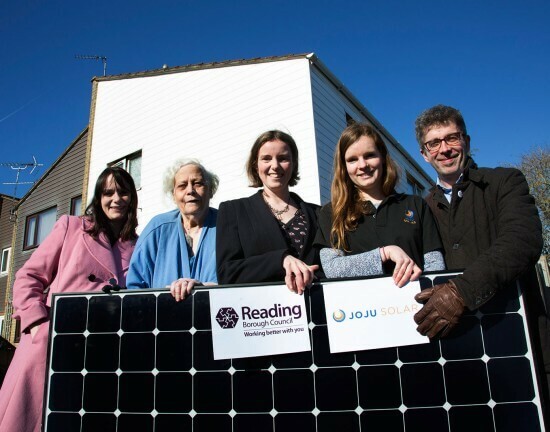 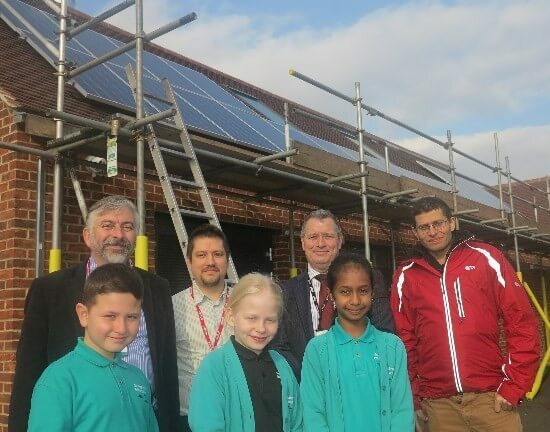 At Joju, we have successfully completed solar PV installations in the London area on many different types of building, from Grade II listed churches, to flats, housing developments, community buildings and educational facilities. 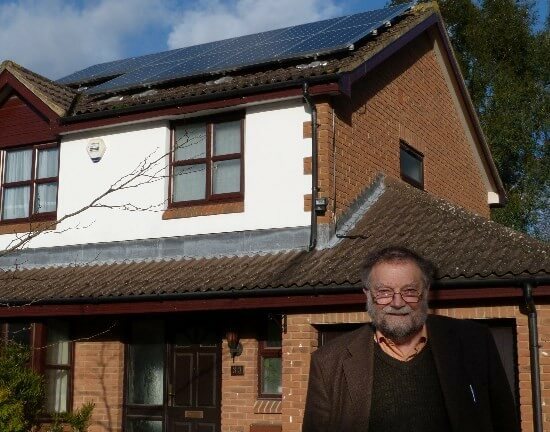 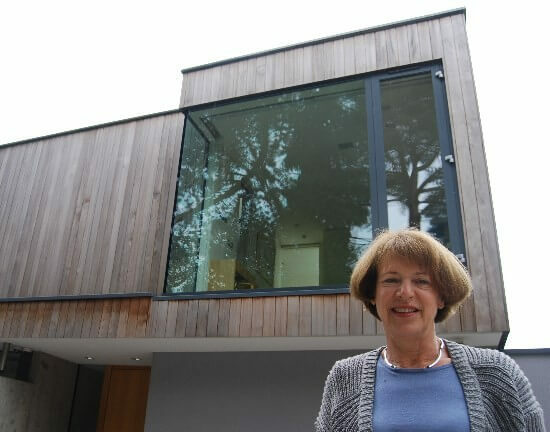 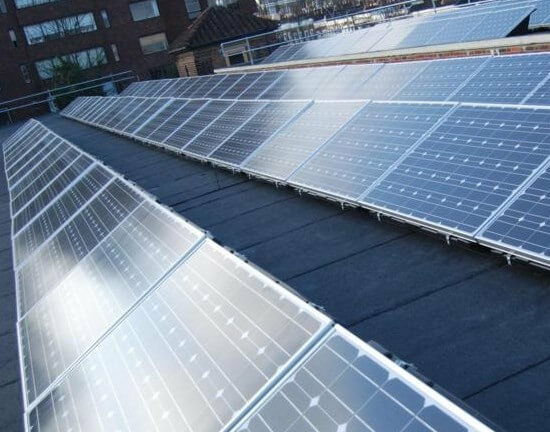 We’re experienced in working with architects and contractors at all stages of the build or retrofit process; so, whether you want to build renewable energy into a new project, or fit a solar PV system to an existing building, we’re ideally placed to get involved and work with these partners to achieve a hassle-free installation for our clients. 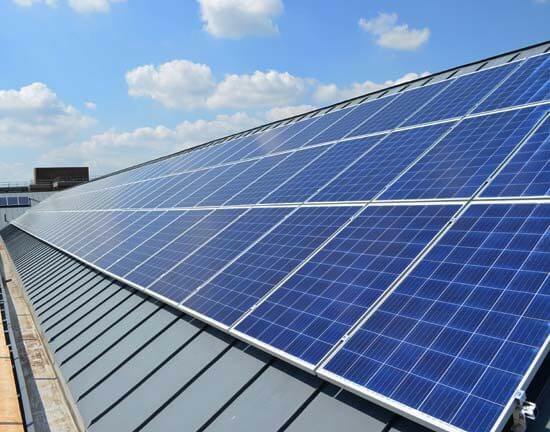 If you’re looking for solar panels for your London home, business, school or social enterprise project, we can offer a full end-to-end service; from initial feasibility studies, right through to design, installation, aftercare and maintenance. 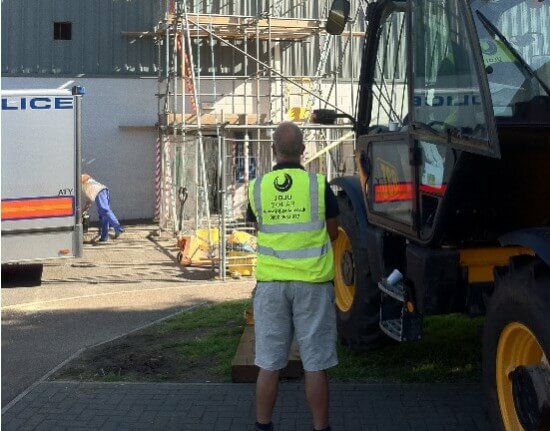 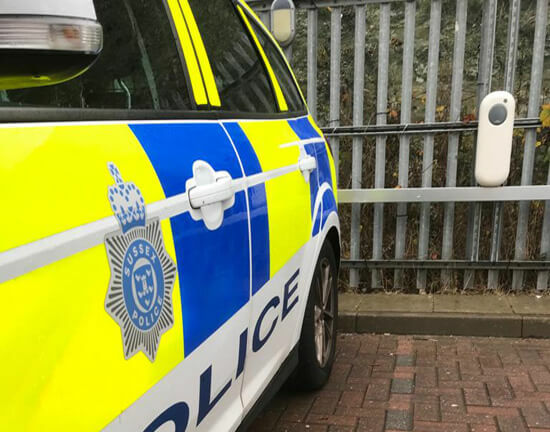 Being ‘brand agnostic’ means that we ensure we’re fitting the right technology and equipment for your specific circumstances and are not restricted to particular manufacturers. 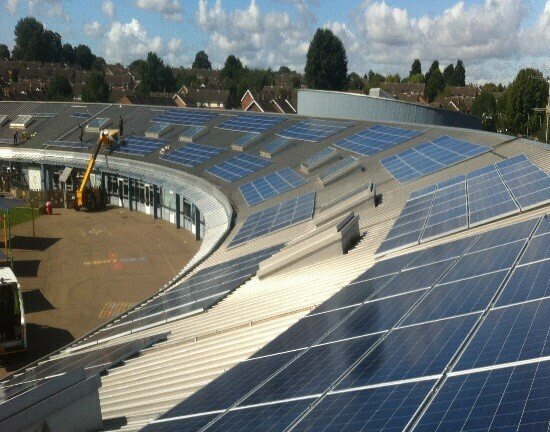 If you’d like to discuss a potential solar PV, battery, EV charging or LED project, don’t hesitate to get in touch.